While many university students scrimp and save to get through school, they tend to think of their instructors as relatively well-off. Unfortunately, gainfully employed academics enjoying five or six-figure salaries are rarely seen in reality. A recent survey by the Canadian Association of University Teachers (CAUT) of over 2,600 contract university faculty members reveals that many of them are also struggling to pay their bills. Like the students they teach, many professors work multiple jobs, possess zero job security, and are suffering in silence. The CAUT survey showed that, even though many professors are rehired year after year, 48 per cent of them have side jobs outside of academia and a further 16 per cent work at multiple universities to make ends meet. “Several respondents said their income from one institution was not enough to bring them above the poverty line,” the article states. Government funding for post-secondary institutions has decreased since the 1980s. At that time, it represented 80 per cent of their overall funding, but now that figure has dipped below 50 per cent. From 2005 to 2015 the number of contract professors who work for only part of the year skyrocketed by 79 per cent, while the ranks of regular professors increased by a mere 14 per cent, according to The Star. 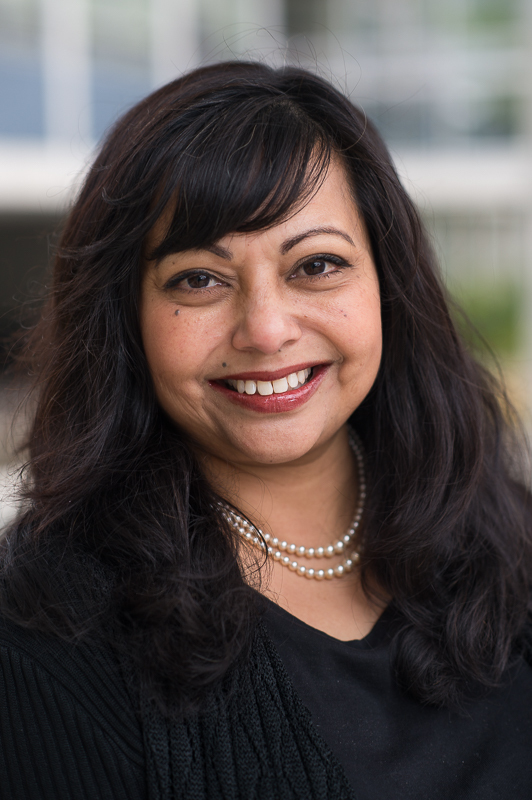 Sarika Bose, contract professor of English at UBC and the chair of CAUT’s Contract Academic Staff Committee (submitted). “CAUT tries to represent various interests of academics across Canada … and [they] hold everybody to a certain standard of social justice or ideals,” she says. Those who are visibly ethnic, disabled, older, and of various gender identities were “overrepresented in the lower ranks” of sessional professors in this precarious situation, according to Bose. Approximately 50 per cent of academics have contracts which do not afford them job or financial security. Many universities are run as corporations that need to produce profit, shifting administrative focus onto cutting costs. Bose challenges this status quo and implores others to revisit what a university’s true purpose should be. “I think people think there is no fighting the system—I don’t believe that,” she says. Treatment of Contract Faculty in B.C. Kwantlen Polytechnic University relies less on sessional instructors than most other universities in the Lower Mainland. For instance, in January 2018, KPU had approximately 610 full-time faculty and only 93 contract faculty. This balance is something that Bob Davis, president of the Kwantlen Faculty Association (KFA), is constantly fighting for. The KFA is the bargaining unit for all KPU faculty members, representing approximately 1,000 individuals. Bob Davis, president of the Kwantlen Faculty Association (submitted). 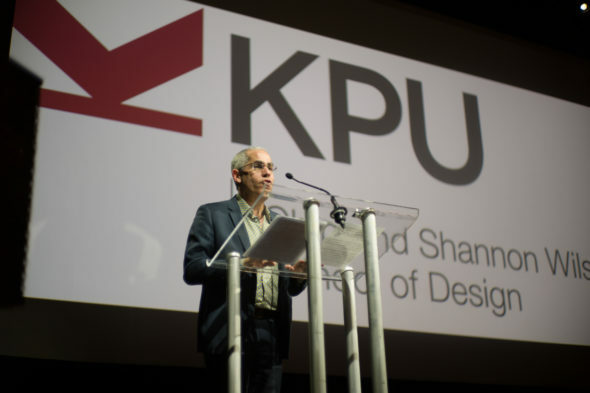 According to Davis, the reason why KPU professors fare better than those at other post-secondary institutions is due to its collective agreement—a set of laws between the university and the bargaining union. Davis says that KPU has a well-thought-out collective agreement which allows professors to regularly advance from occupying a contract position to becoming a regular faculty member. The core reason behind professors being hired as contract employees rather than full-time is that post-secondary institutions lack funding. Davis says that the provincial funding going towards universities represents a smaller and smaller percentage of the institution’s overall budget. Because of this, yearly tuition hikes are becoming the norm, with a minimum two per cent increase expected annually. For international students at KPU, this increase has skyrocketed to 15 per cent over two years. Historically, contract staff have been seen as substitute workers with smaller workloads and responsibilities than their full-time counterparts. Today, however, these faculty members often perform similar duties because contract staff want to better their chances at receiving a full-time promotion. 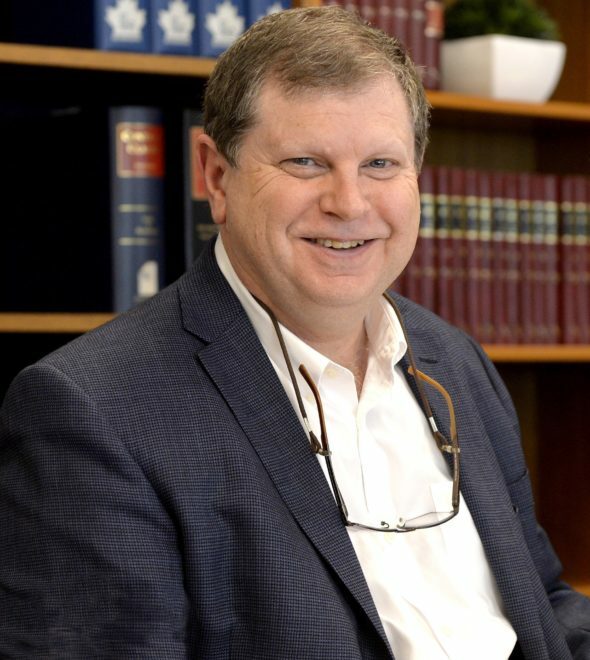 The Toronto Star reported that 53 per cent of contract faculty want a tenure-track or full-time, permanent job, but Davis reinforces that budget constraints are affecting the ability of universities to authorize these promotions. Davis believes that, through collective bargaining with employers, it is possible to improve this situation. He sees potential in the current government to obtain better salaries for sessional faculty. “It’s well worth the fight for sure,” he says. The Federation of Post-Secondary Educators of BC (FPSE), about 10,000 members strong, is a collective of unions from across the province. 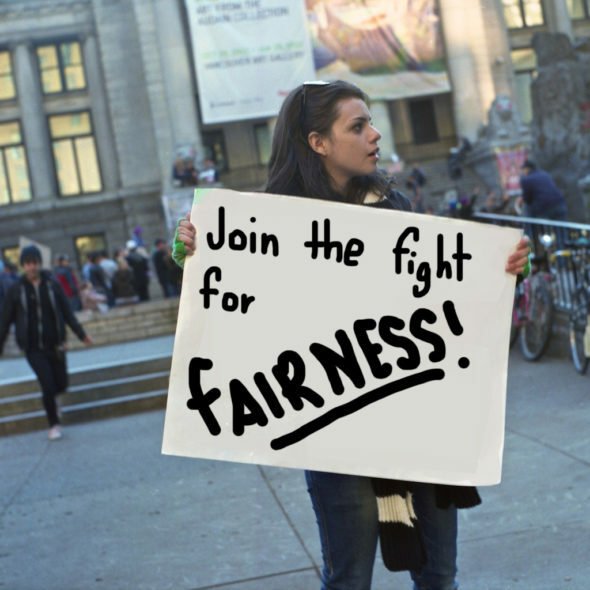 Like CAUT, they are fighting to see greater job security for university instructors. 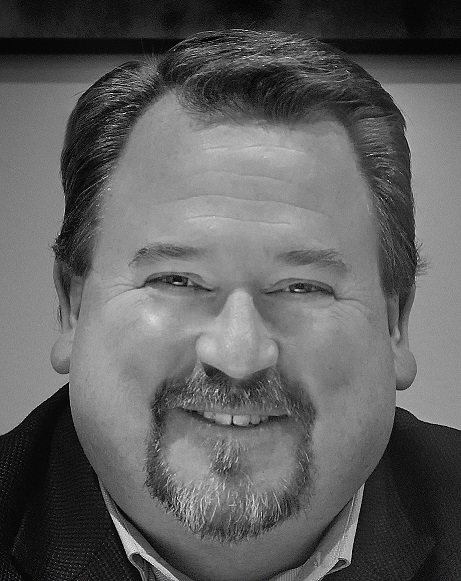 George Davison, president of the Federation of Post Secondary Educators of B.C. (submitted). George Davison, President of the FPSE, wrote in an email to The Runner that precarious work for professors in B.C. is largely exacerbated by two factors. The first—and similar to the point raised by Davis—is that many post-secondary institutions choose to replace permanent positions with short-term positions to cope with funding shortfalls. The second is an unwillingness on the part of the previous government and institution administration to address the crisis. FPSE’s Precarious Profs campaign sheds light on how unreliable jobs in academia affect people living and working in B.C. The campaign highlights the talent and commitment of contract academic faculty, whether they’re professors, instructors, or staff. This topic will also be addressed through other FPSE initiatives, such as its B.C. budget submission and member outreach. Students, faculty, and proponents of post-secondary education can show their support by signing a pledge encouraging fair treatment for contract academic staff on the group’s website. Bose says that, in Vancouver, the average full-time sessional salary is less than that of an elementary school teacher. “That’s what it’s come down to—that so many academics with all this special knowledge and [these] skills are in a position of simply surviving,” she says. Because of the difficult position they’re in, many professors are unable to meet goals such as financially supporting their loved ones, paying for their children’s extracurricular activities, or reserving time for their hobbies. For Bose, this means skipping out on choir practice when she doesn’t know whether or not she can afford it.